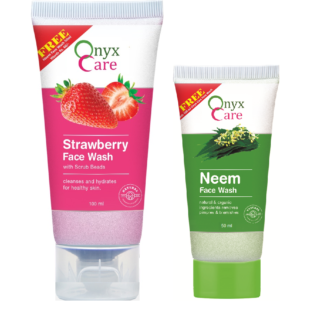 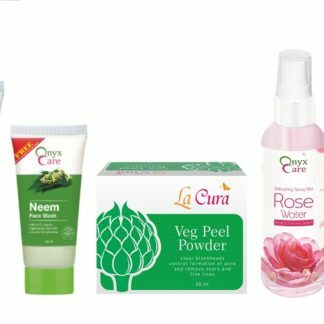 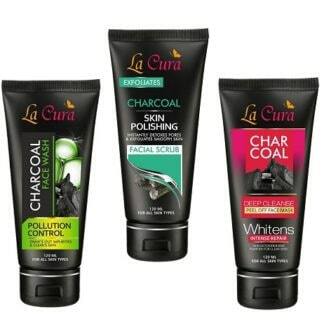 Special formulation of Anti Acne facial kit helps in controlling the outburst of acne related issues. 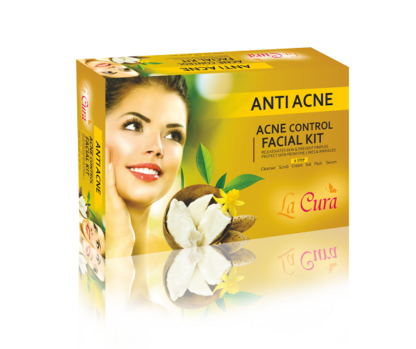 Anti Acne facial kit repairs the condition of acne and prevents severe oily skin. 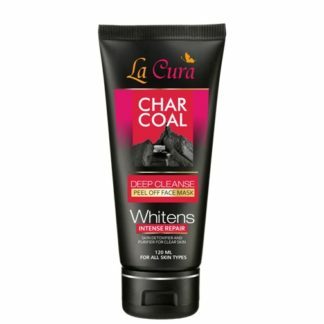 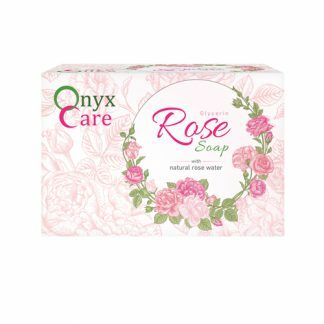 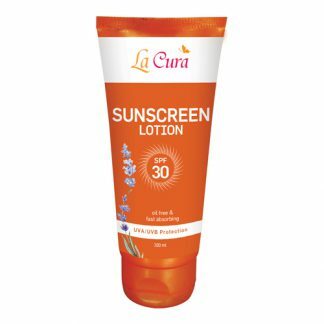 It also helps in diminishing the bacteria, thus improving the acne and drying out the excessive oil. 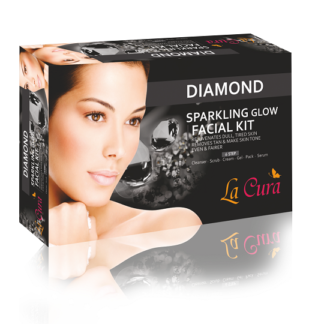 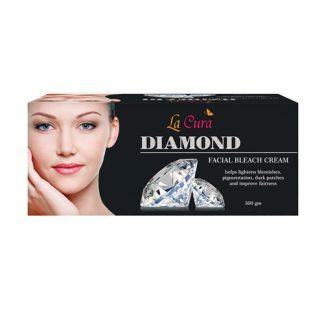 In addition to removal of excessive oil, this facial kit also makes your skin radiant and smooth. 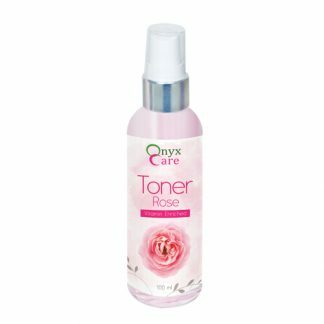 As a regular follow-up treatment, we recommend daily thorough cleansing, toning and moisturising of your face.